Which Influencer Marketing Agency Should You Choose? We name 4 of the Top Dogs! Now that the field of marketing has changed beyond recognition since the Mad Men days (or even the satellite TV or website pop up days), marketing agencies have changed too. Now super specialist digital marketing agencies rule the roost with lion’s share of budget allocations in its ever-growing kitty. 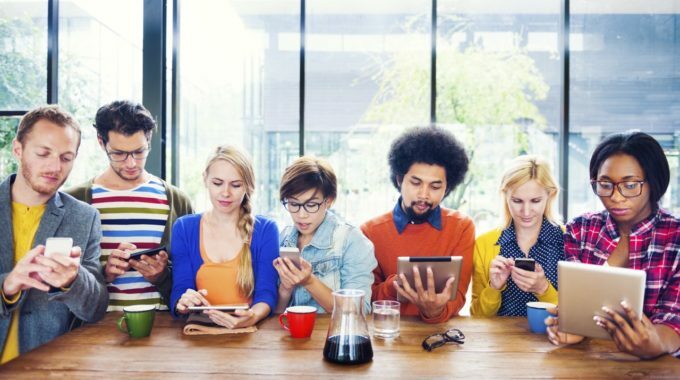 As influencer marketing is the fastest growing digital marketing channel (check the Tomoson study stats) Influencer marketing agencies are popping up faster than you can click. However, not all influencer marketing agencies are great at finding the best influencers/ brand match and delivering appreciable results. Like every competitive field, some influencer marketing teams on the horizon outshine the rest and do their job better than the rest. Why Go With an Influencer Marketing Agency? Consumers trust recommendations from influencers: 92% of consumers worldwide trust recommendations and word-of-mouth suggestions. Less intrustive, more impactful. More and more people are blocking ads: in 2015 ad-blocking in the U.S. grew by 48% to 45 million people. It helps with overall performance: Deloitte reports that there’s a 37% higher retention rate for customers who have been referred by other customers. We have been keeping tabs on those who have taken influencer marketing to newer heights and have consistently delivered stupendous results for their clients’ brands. We prefer to think of them as the Alphas who lead the pack. Here’s looking at the 4 of the Top Dogs in the influencer marketing zone. 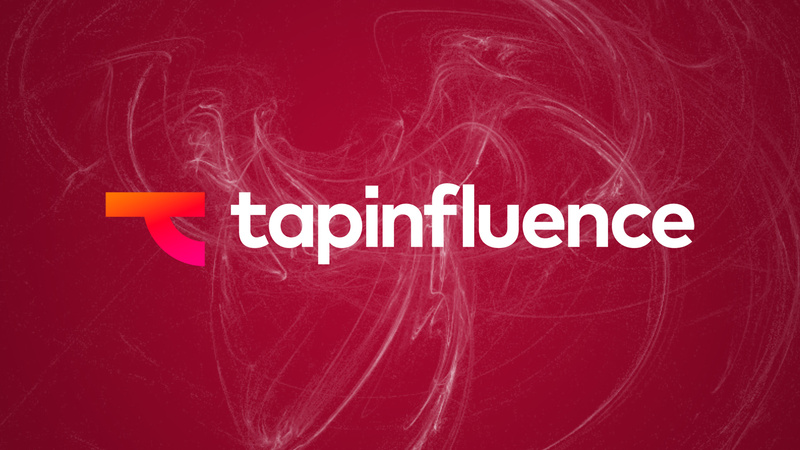 With a massive network of (thoroughly) vetted 45000 Influencers on its database, TapInfluence is expert at running big scale influencer campaigns. They believe in Influence Economy and come powered by an industry-first, automated and ebay-style platform called TapFusion where client brands list their specifications and the software then finds optimal matches among its database social media influencers. TapFluence promises low cost, highly trackable, optimized engagement and high ROI to its client brands and if the track record and the client list (Kraft, Horizon Organic, Silk, and P&G, to name a few) are anything to go by, it delivers handsomely too. The agency started out as BlogFrog – a community platform for bloggers – in 2009. 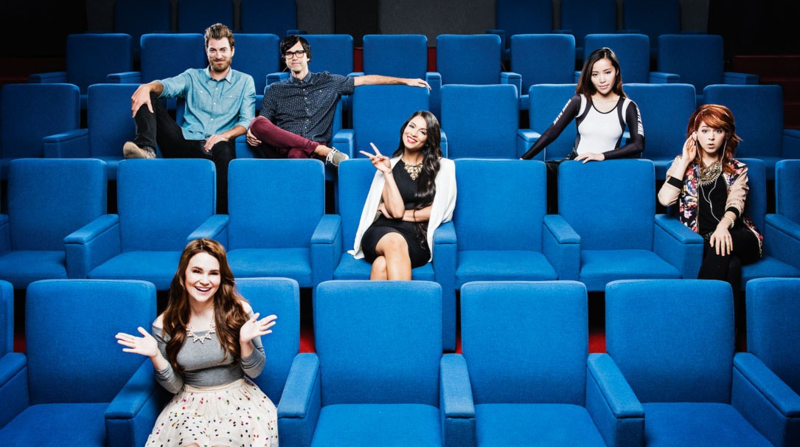 Their influencer marketing foray began in 2011. VC funding and NYC office came along in 2012 and the company was rechristened as TapInfluence in 2013. Based out of Boulder, Colorado, and Mountain View, California, TapInfluence is led by Promise Phelon who joined as the CEO in June 2015 and transformed a fully-managed services business to a SaaS one. The agency reported 300% revenue growth and 450% influencer marketplace growth in 2015. Its growth story seems convincing as it has recently raised USD 14 million in Series B1 funding from Noro-Moseley Partners. WWD called them an influencer marketing agency with ‘laser focus’. Both Rich and Tong have been fashion industry insiders with top names (their first foray together was an Oscar de la Renta shoot!) on their resumes. Together they have powered Fohr Card into a power house for fashion brands looking to expand their customer base through word-of-mouth blog publicity that the influencer marketing agency specializes in. 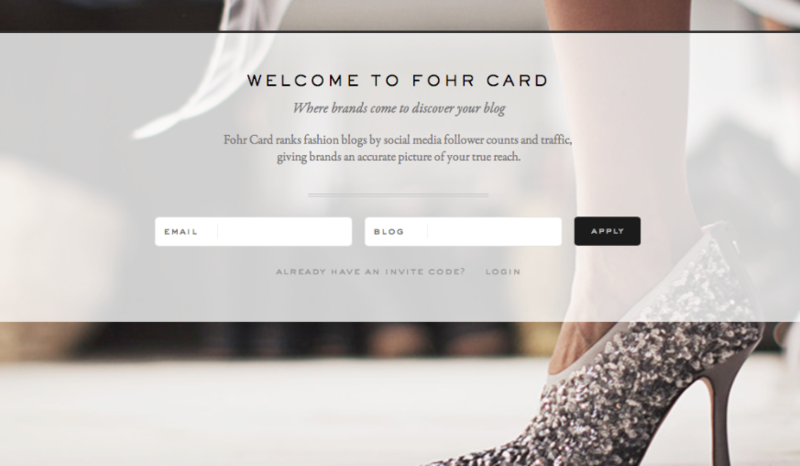 Fohr Card has a fashion blog directory where 2600 fashion bloggers are available to take a brand places through their influence. Each Fohr Card blogger has his or her own Fohr Card with clearly marked follower counts, social media channels (Pinterest, Instagram, Tumblr, Twitter, Google Analytics, Facebook and Youtube etc) real time visitor numbers etc to ensure good match between the brand and the blogger. They work mostly for luxury brands or their PR agencies. Some key brands in their client kitty are Estee Lauder, H&M, Gucci, Lancôme, Tom Ford, Vogue, Ralph Lauren and Victoria’s Secret. Tribe Dynamics has its core focus on providing influencer marketing agency services to lifestyle, fashion and beauty brands. They describe themselves as ‘offerers of advanced marketing technology for lifestyle brands’ and ‘connectors of dots between digital marketing and revenue’. Based out of San Francisco, California, and founded in May 2012 by Jon Namnath and Conor Begley, Tribe Dynamics has a simple but sharp strategy to find the best brand-influencer match. It works on the basic (and solid) premise that about 8% of a brand’s customers double up as its influencers as well. Their software works by sifting through two sets of information – their client’s internal customer purchase data and proprietary social influence data that includes over a dozen different metrics – to zero in on the best possible influencers and advocates. The next step is to design strategies to boost relationship with these key buyers/influencers. By the way, they call their software ‘SwAS’ I.e. Software with Amazing Service! Tribe Dynamics’ client list includes top brands like Bobbi Brown, Maybelline, Smashbox, Urban Decay, and L’Oreal. Vizified represent some the most influential pinners and creators on Pinterest (Average account is over 2 million followers!) They’ve helped start-ups, agencies and large brands like eBay connect with trusted influencers to increase awareness and promote their products or services on Pinterest & beyond. Their founders grew an account from 0-2 million followers, developed a reputation as the Pinterest Pioneers and therefore put their influencers first and at the heart of every campaign. 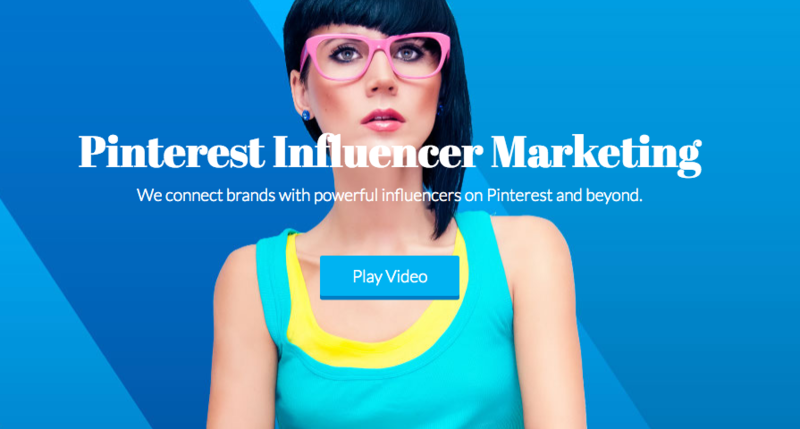 Whether you want to launch an influencer campaign with our network of Pinterest influencers or you want assistance with Pinterest marketing. Vizified are there to help.